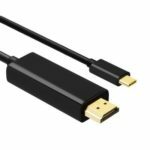 This HDMI extender can use a cat6, cat6a or cat7 cable instead of an expensive HDMI cable to extend the HDMI signal to 150m, saving money and space for you. 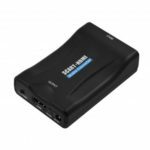 This HD extender also features visual lossless, uncompressed, and no delay. 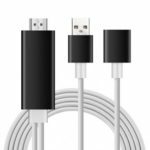 It perfectly solves the problem of unclear picture quality of traditional extenders, and can be widely used in various occasions where high transmission quality is required. 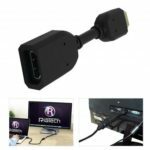 Can extend 1080p HDMI HD signal to 150 meters, no signal loss, clear picture quality. 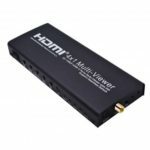 Allows you to remotely control DVD players or other HDMI video sources via infrared. EQ adjustment function to achieve the best match between HD quality and cable length. Quick installation without driver plug and play. Compatible with IEEE-568A and IEEE-568B standards.